That’s a particular challenge when your situation won’t allow you to expand beyond your home’s current footprint. Frankly, a lot of homeowners have difficulty seeing what their home could look like when they are staring at the existing floor plan. That can really be a big factor if you’re considering remodeling a condominium in the Naples area. That’s where the expertise of a design/build remodeler can be really helpful. Designers and builders are really problem solvers when it comes to figuring out how to create remodeled rooms (whether they are kitchens, bathrooms, master suites, or living rooms) that are more comfortable, convenient, and functional—in addition to looking great. Sometimes that involves “finding” space that you may not have considered using, or coming up with creative spaces for storage that make your living space feel bigger. So how can you make the most out of the time with your design/builder—and end up getting the most out of your floor plan? For one thing, it’s a good idea to play to your home’s strengths when remodeling. Use your remodeling project to accentuate your home’s best features. For instance, if your home affords great views, consider doing something that accentuates those views. 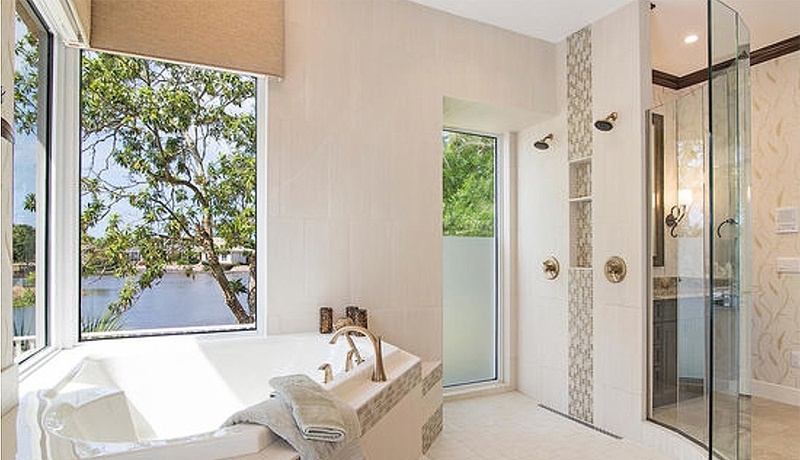 That’s exactly what the Bonita Bay Master Bathroom you see pictured here does. You can also make things work better by taking a look at your remodeling personality. Do you tend to like styles that are bold and modern or are you a more traditional person when it comes to your home? That doesn’t mean you can’t try something new, but make sure your ideas are really something you’re comfortable with—rather than simply responding to a trend. Perhaps even more important is to have a good sense of what kind of changes will best suit your specific lifestyle. If you love to entertain, but your current kitchen doesn’t allow you to do that, talk to your designer about how you could expand or change the space. Maybe that will involve moving a wall—but a good design builder can advise you about which walls can (and can’t) be moved to achieve the results you want. 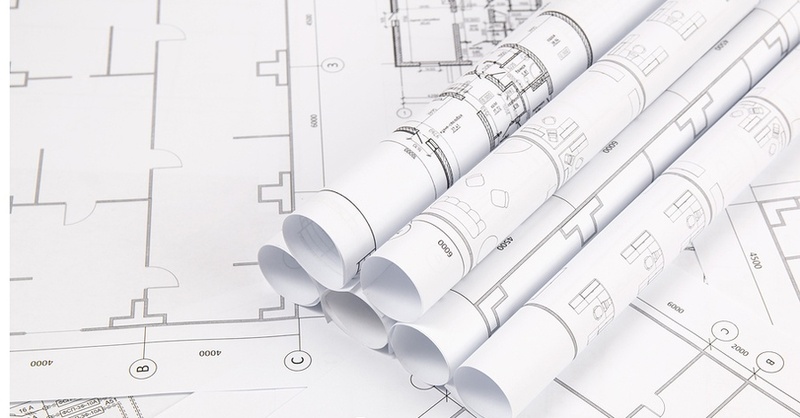 Educate yourself about your options (here’s a good post that can help with that) and make sure you choose a remodeler who will spend the time with you to find out what you want, what’s important to you, and also knows how to deliver the results you need. Sometimes homeowners need a little help to see the hidden potential in their existing floor plan. Our Design Team is happy to help!